Here you will find Key Stage 2 Lesson plans that are linked to National Curriculum Objectives. Click on the subject pages to see a summary of the lessons available for that subject area. Each summary will give you a lesson number, title, its main learning objective, and the National Curriculum Objectives that it addresses. Once you have decided which lesson you would like to use, you can download the lesson plan, worksheets, and additional resources for free at the bottom of each subject area page. 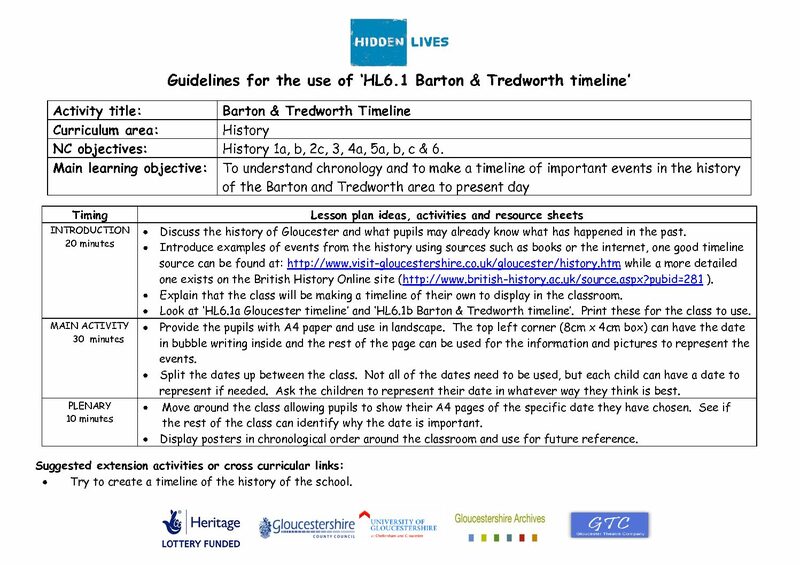 Please do contact us at bartonandtredworth@gmail.com if you would like to give us feedback about the resources.